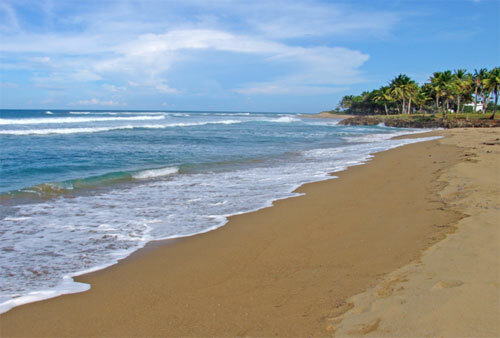 The greatest Beachfront lot available between Sosua and Cabarete! Excellent for development. 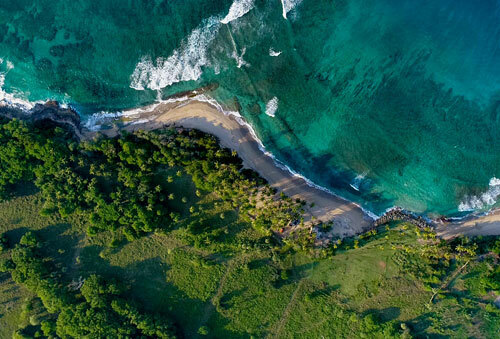 Stunning 50 hectare ocean front site that includes 450 meters of wide beach and 200 meters of rock frontage, and is one of the largest undeveloped properties in the region. 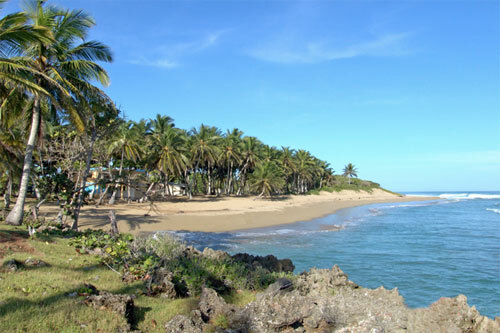 It is located between the resort towns of Sosua and Cabarete on the North coast of the Dominican Republic, a short drive to the Puerto Plata International Airport. 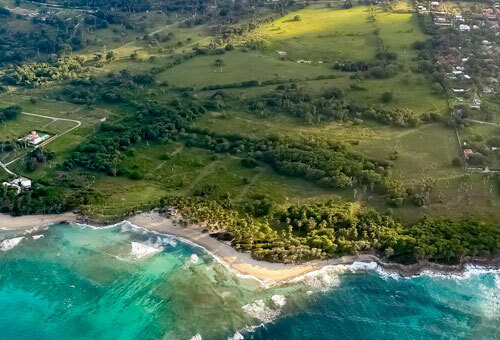 The property has now been subdivided into seven (7) parcels that average five (5) hectares each and a commercial area of approximately two (2) hectares which is located on the North Coast highway. There will be a gated entrance for the overall development. 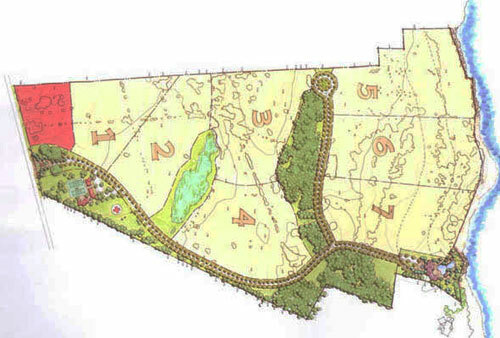 Areas of relevant existing vegetation have been protected. 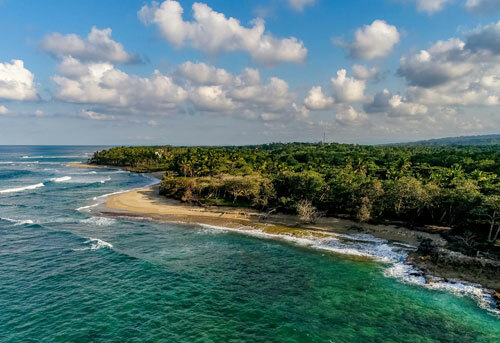 Among the common/recreational spaces, there will be a beach club located on 10,000m2 of ocean front, a sports center with tennis courts, and a helipad. 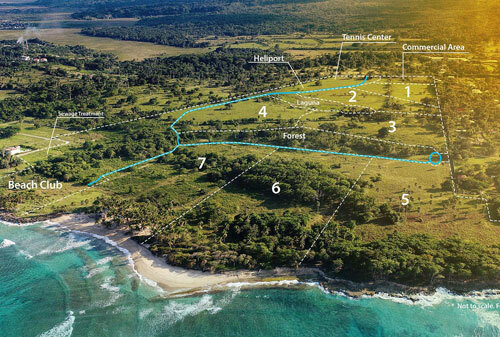 The whole land is available for US$ 34.000.000 or as individual parcel.